Sister Cora Marie Billings, RSM (’67 CLAS) celebrated her 80th birthday last month. 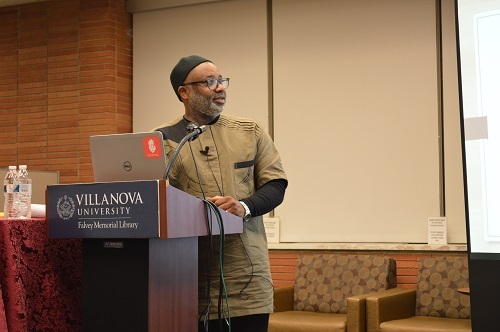 As part of Villanova University’s Black History Month celebration, Sister Cora met with the Villanova community on Monday, Feb. 4. 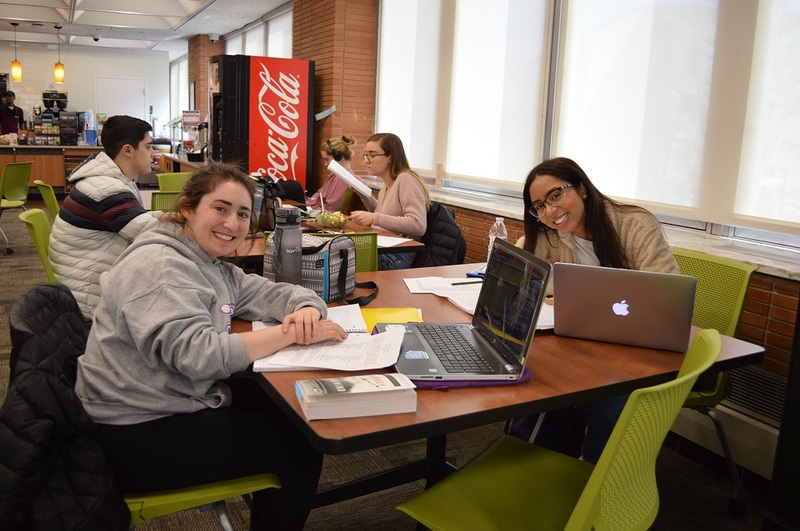 In her talk, she shared her experience as the first black woman accepted into the Religious Sisters of Mercy in Philadelphia as well as the historically white sisterhood in the archdioceses. 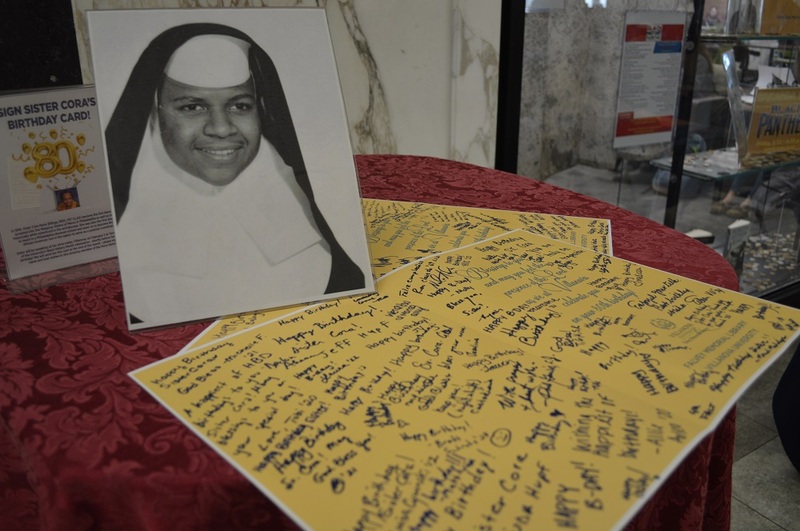 She went on to become the first black sister to teach in a Philadelphia diocesan school and the first African American nun in the nation to serve as a pastoral coordinator. 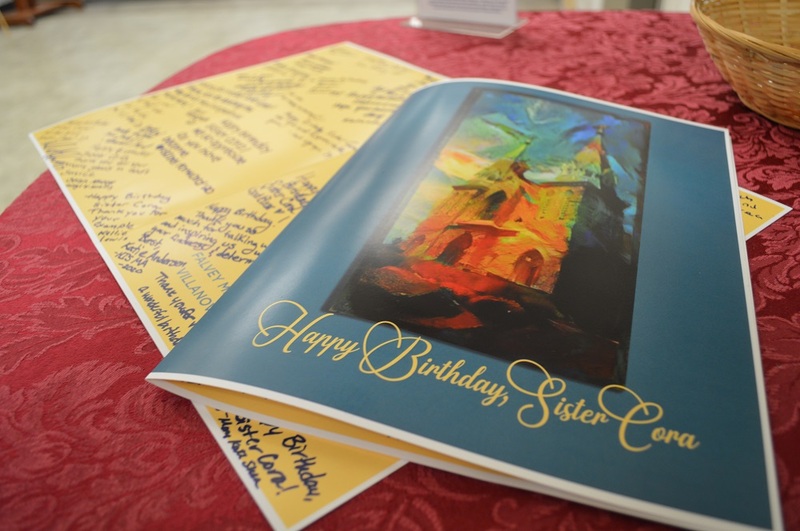 Throughout the month of February, Villanova students, faculty, and staff have signed multiple birthday cards for Sister Cora. Thank you to everyone that participated – The library has sent your warm wishes to Sister Cora! 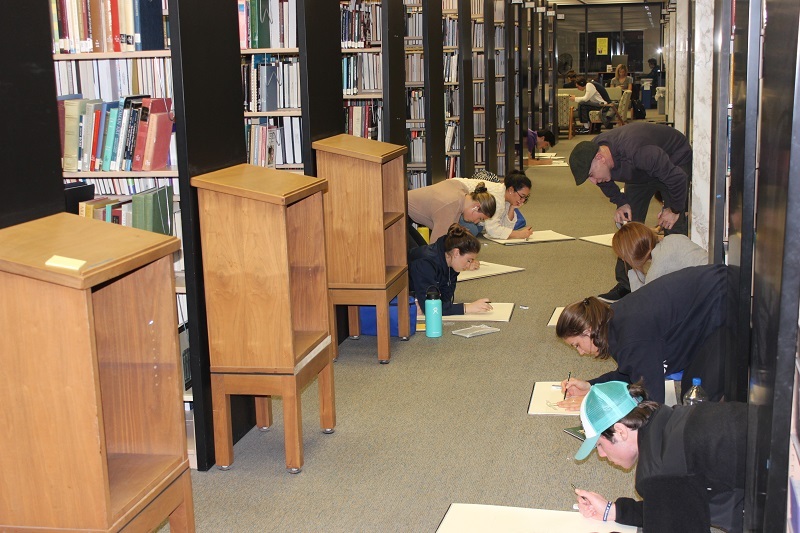 Students in Jeff Dion’s Basic Drawing Perspectives course utilized a viewpoint on Falvey’s third floor to showcase their artistry. 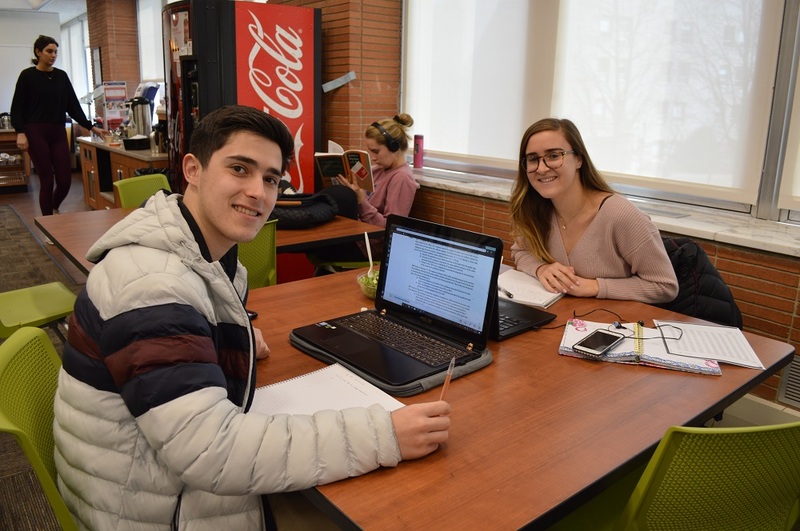 Photo courtesy of Liana Perez ’21 FCN. 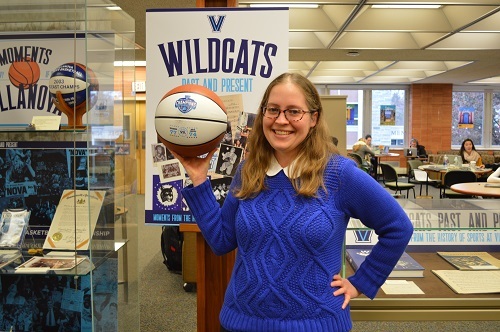 Taras Ortynsky, description services librarian, was serenaded by the Villanova Singers on Thursday, Feb. 14. 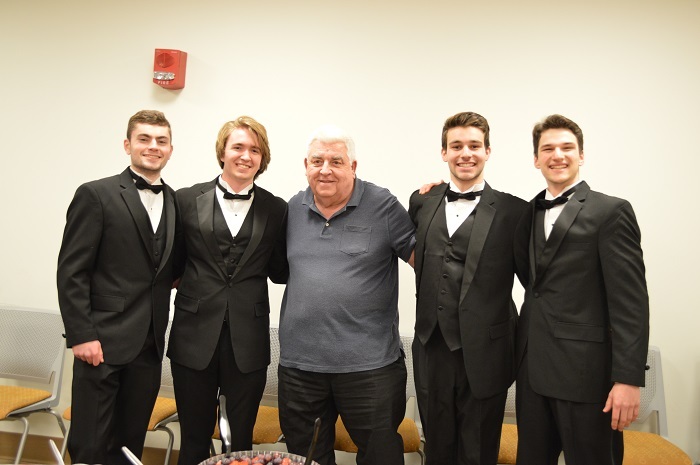 The singing valentine, part of the Villanova Singers annual fundraiser, was arranged by Falvey Memorial Library staff to celebrate Ortynsky’s upcoming retirement. 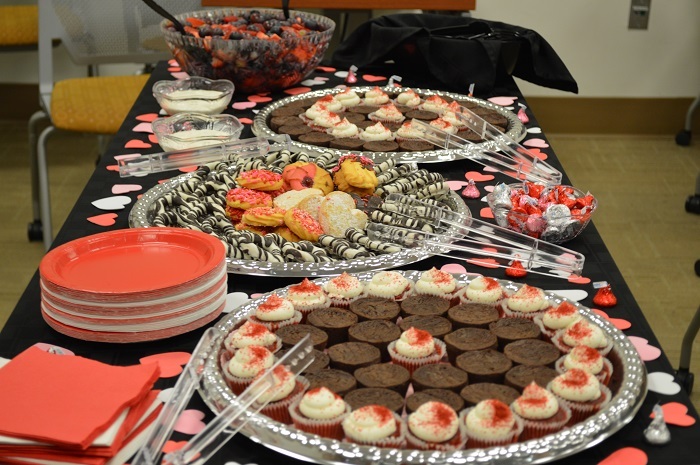 Ortynsky, a singer, dancer, and all around entertainer, enjoyed the singers’ rendition of Plain White T’s “1234” and the Valentine’s Day treats. Jasmine Cobb, PhD, Department of Africana Studies, Duke University, will give a talk titled “New Growth: The Art and Texture of Black Hair after Emancipation.” This event is co-sponsored by the Africana Studies Program, Falvey Memorial Library, the Waterhouse Foundation, and the College of Liberal Arts and Sciences. 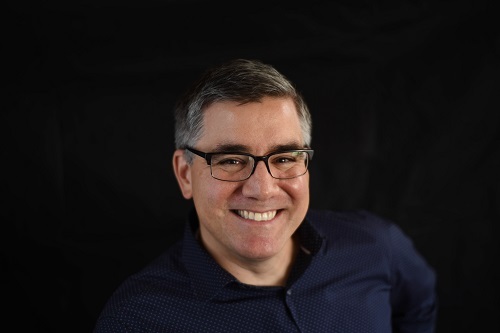 Rory Kramer, PhD, Department of Sociology, Villanova University, will give a talk titled “The Impossibility of Integration.” This event is co-sponsored by the Africana Studies Program, Falvey Memorial Library, and the College of Liberal Arts and Sciences. 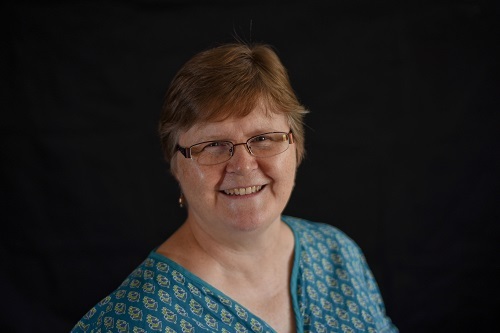 Crystal Lucky, PhD, Department of English, Villanova University, will give a talk titled “Relentless Hearts: A Journey of Time, Love and Perseverance.” In June 2018, Debbie Africa was released from prison after serving a 40-year sentence related to an incident involving MOVE in 1978. Four months later, Michael Africa, Sr. (VU ’05), a second member of the MOVE 9, returned home and was reunited with his wife and their son, Michael Africa, Jr. Their story of love, unity and separation speaks to the strength of family, the power of forgiveness and the will to move forward. Join Dr. Lucky as she moderates a panel discussion with the Africa family on their new book project. This event is co-sponsored by the Africana Studies Program, Falvey Memorial Library, the Center for Peace and Justice Education, the Department of History, Campus Ministry, and the College of Liberal Arts and Sciences. Patrick Manning, PhD, Department of History, University of Pittsburgh, will give a talk titled “Africana Studies in Africa and North America: Knowledge of Past and Present.” This event is co-sponsored by the Africana Studies Program, Falvey Memorial Library, the Department of History, and the College of Liberal Arts and Sciences. All events are free and open to the public. All events have been ACS approved. 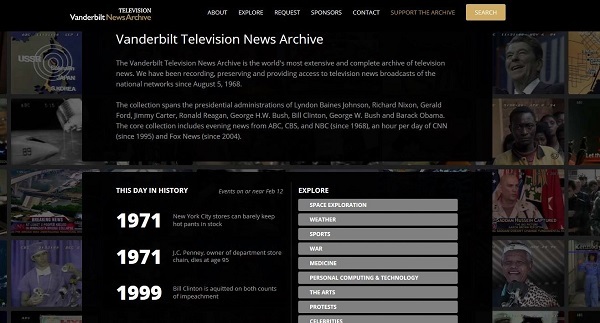 For the past fifty years, the Vanderbilt Television News Archive has recorded and indexed news coverage so that it can be studied and analyzed. The collection indexes and describes segments of evening news broadcasts from ABC, CBS, and NBC from 1968- present, along with one hour per day from CNN (1995- present) and Fox News (2004- present,) as well as selected clips from other networks. The segments from NBC and CNN are available to watch as streaming video. 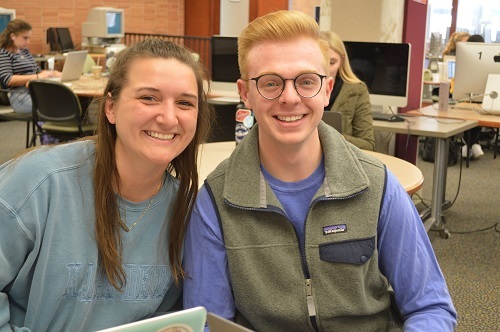 See contemporary news coverage of the moon landing, the fall of the Berlin Wall, the movement to divest from apartheid South Africa, Ruth Bader Ginsburg’s swearing in as a justice of the Supreme Court, Barack Obama’s election to the presidency, and much more. You can search the collection by keyword, date, television network, reporter or anchor, and segment type. Villanova has trial access to this resource through March 9, 2019. Please contact Deborah Bishov (deborah.bishov@villanova.edu) if you’d like to recommend this database for purchase by the library. 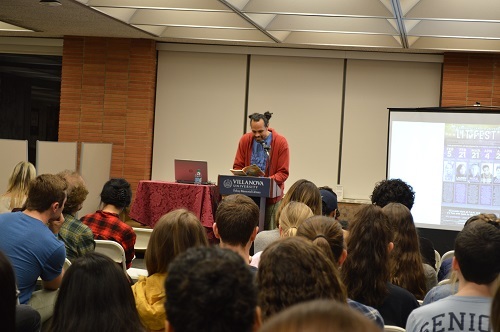 Ross Gay kicked off the 21st Annual Villanova University Literary Festival on Tuesday, Feb. 5 in Falvey Memorial Library’s Speakers’ Corner. Gay, a National Book Critics Circle Award and Kingsley Tufts Poetry Award winner, read excepts from his new collection of essays, The Book of Delights. Mark your calendars for the 2019 Literary Festival lineup. All readings begin at 7:00 p.m., are free, and are followed by a reception and book signing. 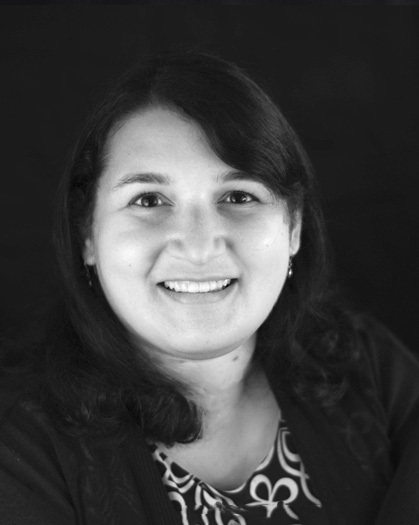 Grodstein is the author of four novels, including the New York Times bestseller A Friend of the Family and the Washington Post Book of the Year The Explanation for Everything. Her latest novel, Our Short History was published by Algonquin Books in March, 2017. 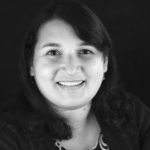 She directs the MFA Program at Rutgers University-Camden and lives in New Jersey with her husband, children and dog. McCormack has published two collections of stories, Getting it in the Head, which won the Rooney Prize for Irish fiction, and Forensic Songs. He is also the author of three novels, most recently, Solar Bones, which won the 2016 Goldsmith’s Prize and the 2018 International Dublin literary award. 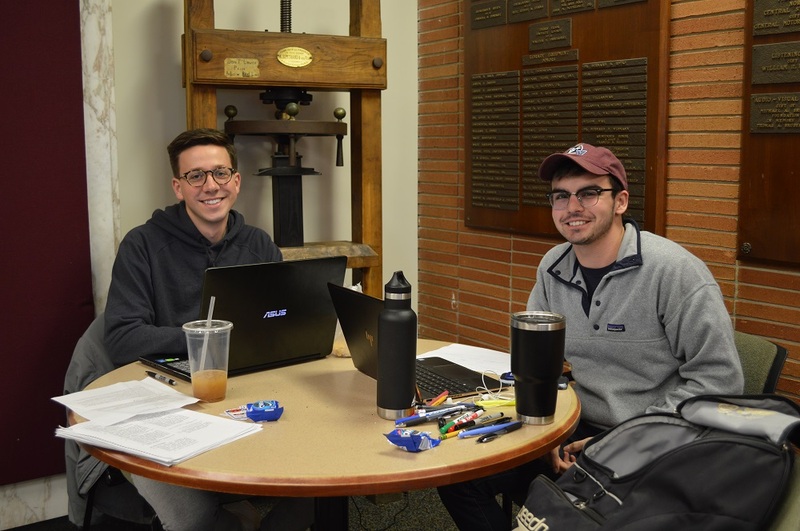 He is currently in residency at Villanova University as the 2019 Heimbold Chair of Irish Studies. Rankine is founder of the Racial Imaginary Institute and the author of two plays, Provenance of Beauty andThe White Card, and five poetry collections including Don’t Let Me Be Lonely and Citizen, which received awards from the LA Times, the NAACP, the National Book Critic’s Circle and PENN. Recipient of a 2016 MacArthur Foundation “Genius” grant, she teaches at Yale University as the Frederick Iseman Professor of Poetry. 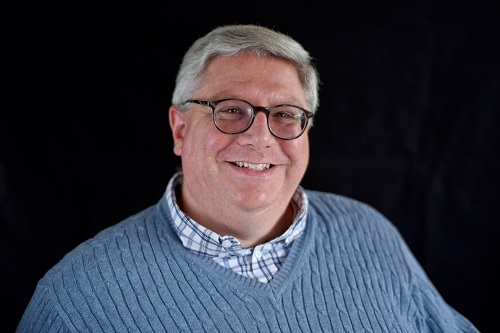 Kasdorf is the author of four books of poetry, including Sleeping Preacher, which won the Agnes Lynch Starrett Prize, as well as the Great Lakes College Award and the Conference of Christianity and Literature Book of the Year. 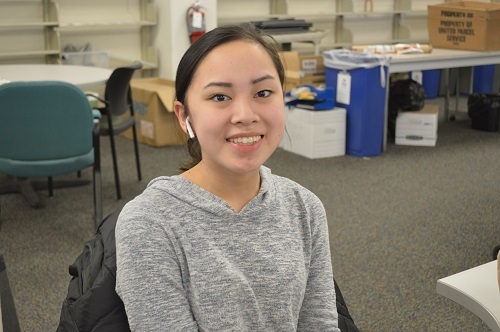 She is the recipient of a Pushcart Prize, and a grant from the National Endowment for the Arts. 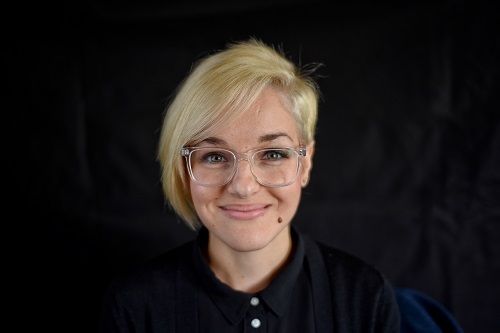 She is professor of English and Women’s, Gender, and Sexuality Studies at Penn State University. 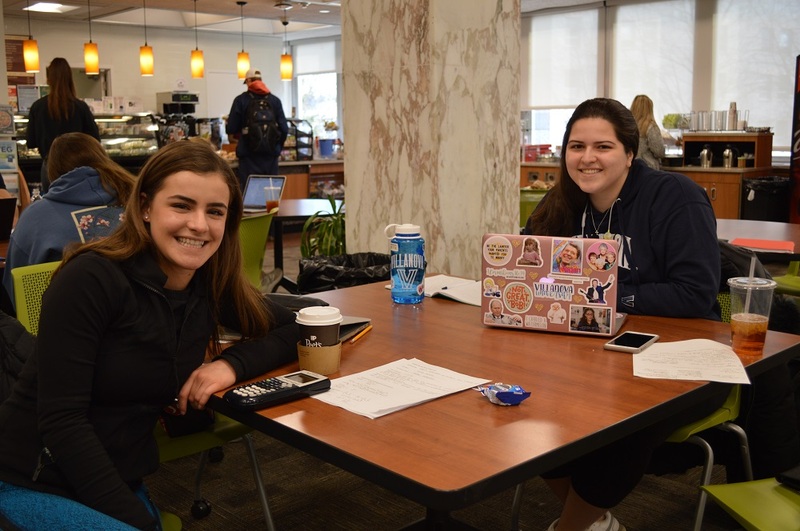 The 21st Annual Villanova University Literary Festival is co-sponsored by the English Department, the Creative Writing Program, the Honors Program, Africana Studies, Global Interdisciplinary Studies, The Writing Center, Gender and Women’s Studies, and Falvey Memorial Library. Borrow the romance, keep the swag! What better way to spend Valentine’s week than reading a romance novel? 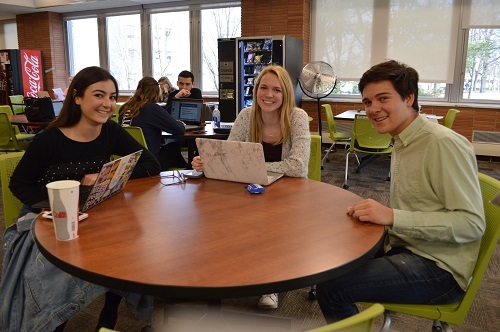 Falvey Memorial Library has a great collection of some of the greatest ones ever written. Borrow the book of your choice by taking it to the service desk. 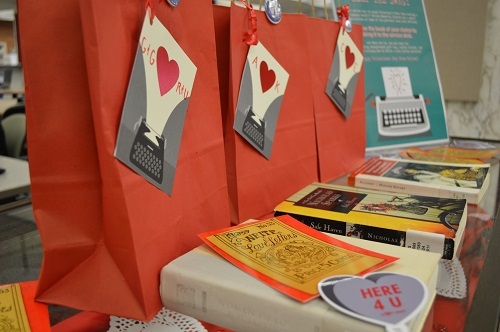 And when you do, you may keep the accompanying monogrammed gift bag, laptop sticker, and limited edition “How To Write A Love Letter” postcard. 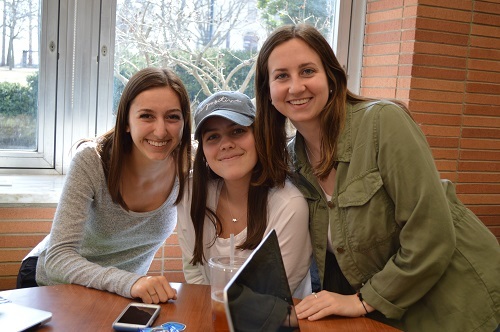 Happy Valentine’s Day from Falvey!